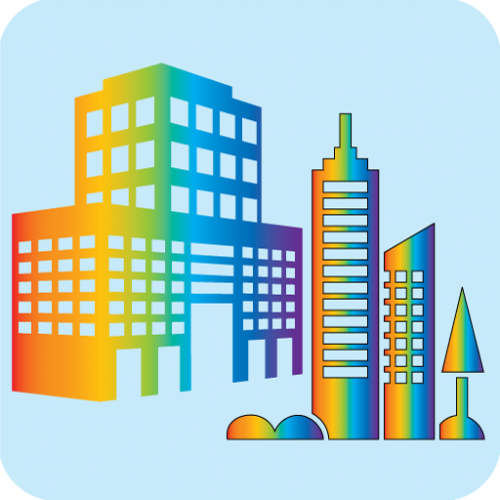 City Build app is giving chance to you to build your dream city, specially building! With easy functionality anyone can play this game. It has also easy playing level. It is 100% free of charge!